Julia Roberts wore Me & Ro's Silver Double Hammered Disc Drop Earrings in Eat Pray Love which debut's next week. You can get your own pair at their website for $120. 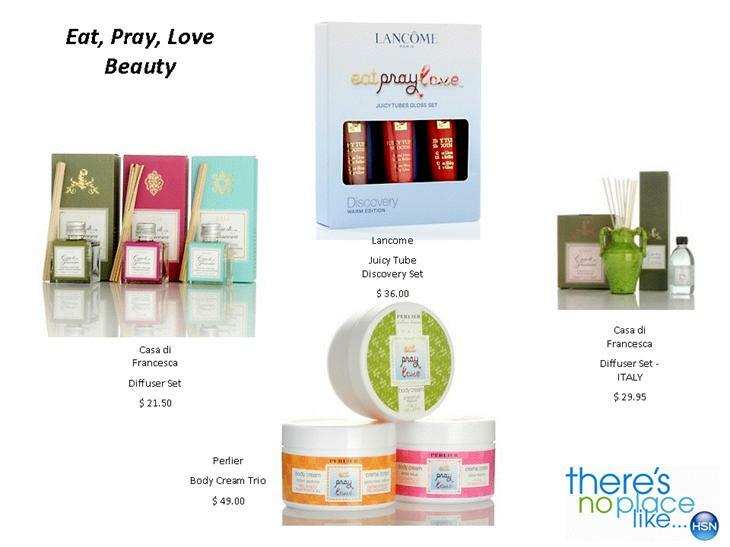 There's also an Eat Pray Love collection on HSN which includes Me & Ro jewelry (sample of other product offerings above). This "one-of-a-kind" shopping experience through Italy, India, and Indonesia begins today through August 8th. Today HSN is presenting Italy, tomorrow,Saturday, August 7th, India, and Sunday, August 8th, Indonesia.